Daniel Cormier has stepped foot inside the Octagon with current UFC Light Heavyweight champion Jon Jones on two separate occasions, coming up short to him at UFC 182 and then UFC 214. That last defeat, though, was overturned to a “No Contest” after “Bones” failed another drug test. 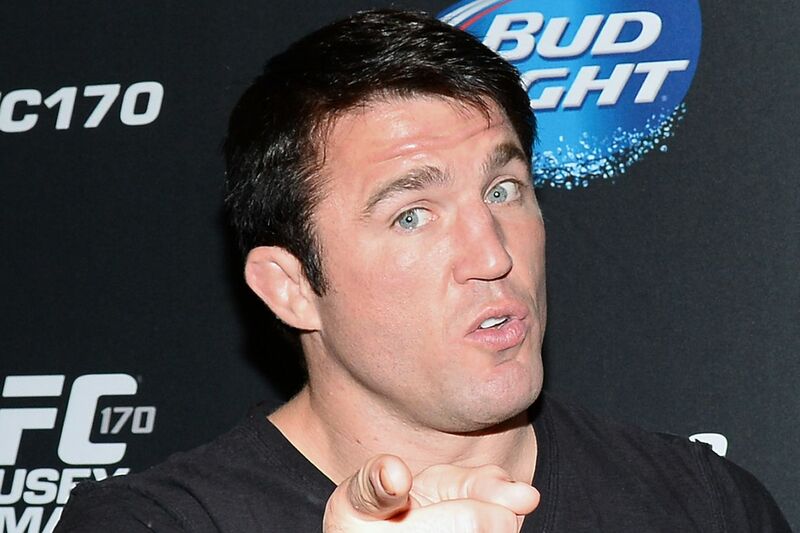 Still, “DC” — despite his very bitter rivalry with Jon — knows just what makes Jones such a special fighter, which is why he doesn’t see any current 205-pounder who an offer up much of a challenge to one of the greatest fighters ever. “Anthony Smith is a great guy but being a great guy doesn’t win you fights,” Cormier told MMAWeekly when discussing the upcoming title fight between Jones and Smith at UFC 235 on March 2 in Las Vegas, Nevada. “I think he loses to Jones. He won that Volkan [Oezdemir] fight but to struggle that much, it’s very difficult for me because it’s going to make me say something that sounds negative about these guys but I’ve been in there with Volkan and I know that although he’s a good martial artist, there are just holes in the game that make the fight not that hard or as hard as some other fights are,” he added. That said, Cormier does have his eye on a couple of up-and-coming contenders who could pose a threat to “Bones” down the road. Reyes, though, thinks he’s ready to dethrone Jones now. At the end of the day, Cormier feels he and Jon are simply on a whole different level that puts them above and beyond everyone else in the weight class. 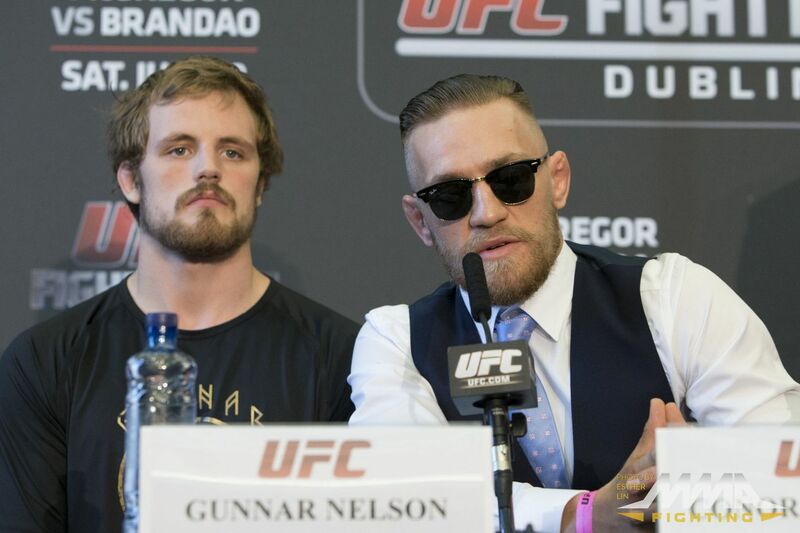 “Outside of [Alexander] Gustafsson, everybody else I finished on my title reign. I finished Volkan [Oezdemir], I finished “Rumble” [Anthony Johnson] twice. I finished everybody. I just think that we’re competing on a different level than a lot of these other dudes. And I don’t like saying that because it sounds like I’m disrespecting these guys but I feel like we’re competing on a different level than these other guys,” he concluded. 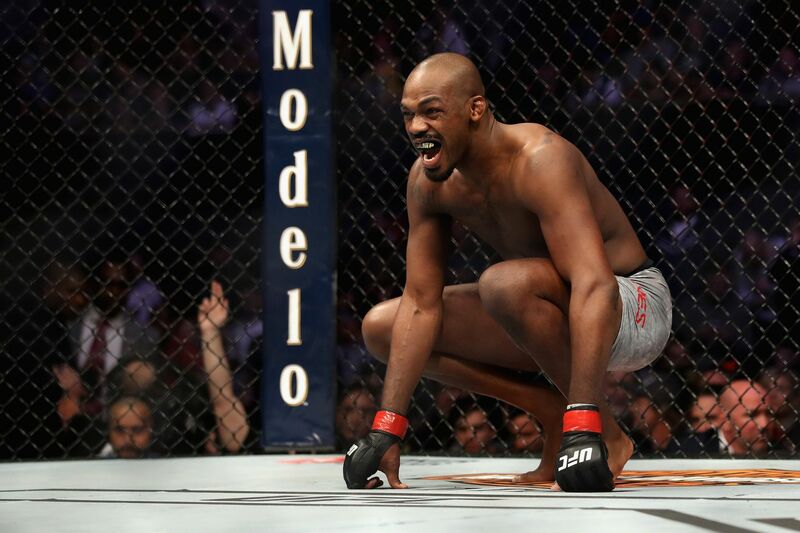 Just two days after Jon Jones was cleared to defend his UFC light heavyweight title against streaking contender Anthony Smith at UFC 235 on Mar. 2 live on pay-per-view (PPV) from inside T-Mobile Arena in Las Vegas, Nevada, the first official event poster has dropped. Check it out above courtesy of UFC. 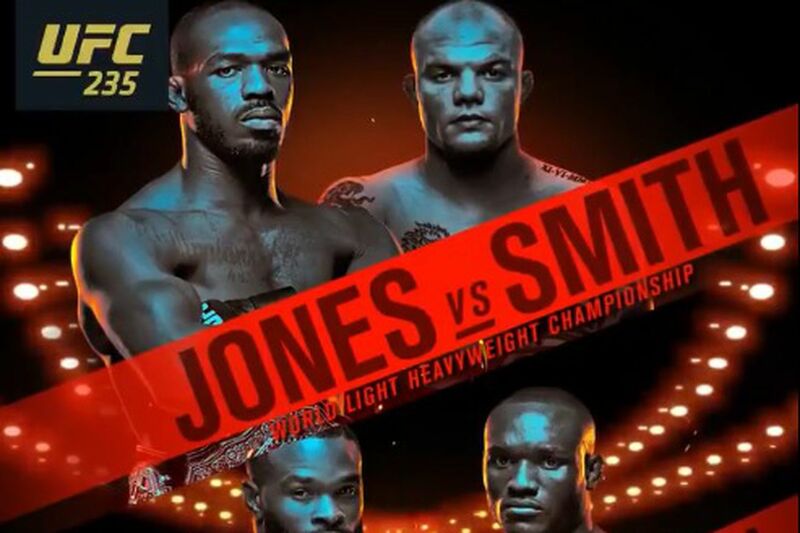 The main event of the evening will be a 205-pound clash between Jones and Smith. Jones, who made his return to the Octagon at UFC 232 this past December en route to defeating Alexander Gustafsson via third-round TKO, is trying to lock down his ninth career UFC title defense. Smith, on the other hand, is trying to parlay a 3-0 record (all finishes) at 205 pounds into an upset victory over one of the best pound-for-pound fighters of all time. In the co-main event, current UFC welterweight champion Tyron Woodley will try to lock down his fourth-straight title defense when he takes on 170-pound phenom Kamaru Usman. “Chosen One” is coming off a second-round submission victory over Darren Till back at UFC 228 this past September and hasn’t lost since dropping a decision to Rory MacDonald in 2014. As for Usman, he will put his 9-0 UFC record on the line against one of the best welterweights of all time. Should “Nigerian Nightmare” defeat Woodley it would be one of the most dominant journeys to a title in division history. Also featured on the main card is the Octagon debut of undefeated welterweight contender Ben Askren, who was acquired via trade for Demetrious Johnson back in October. The former ONE Championship and Bellator MMA king will be making his debut against former UFC champion Robbie Lawler. “Ruthless” is coming off a tough decision loss to Rafael dos Anjos back at UFC on FOX 26 over one year ago and desperately needs a victory to stay in the title hunt in 2019. Not featured on the above poster but expected to compete at UFC 235 is former UFC bantamweight champion Cody Garbrandt, featherweight contenders Jeremy Stephens and Zabit Magomedsharipov, UFC veteran Diego Sanchez, former UFC interim title challenger Ovince Saint Preux, and CM Punk killer Mickey Gall. For complete UFC 235 fight card news click here.